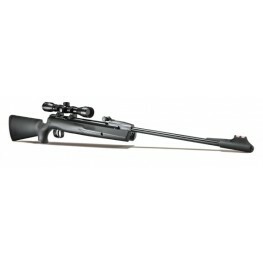 A fantastic, full power, compact rifle designed for the younger shooter. 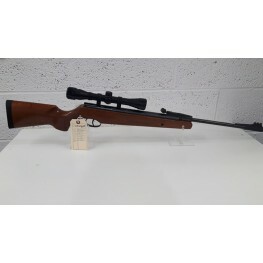 Features include adjustable fibre optic front and rear sights, fitted recoil pad and an all new design automatic safety catch.T.. FEATURES FIBER OPTIC FRONT AND ADJUSTABLE REAR SIGHTFITTED RUBBER RECOIL PADNEW AUTO / REST SAFETY CATCHTHE FAMOUS R IS ENGRAVED INTO THE PISTOL GRIP ENDThis Item cannot be posted out and will have to..